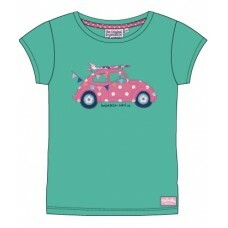 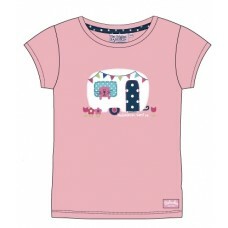 Babeskin's camper van t-shirt - very cute, aqua green with a great applique picture of a beetl..
Blade & Rose Cup Cake Hat, handmade raspberry pink crochet hat - this would look super cute with..
Blade & Rose Daisy Hat, navy crochet hat with a daisy on - this would look super cute with the l.. 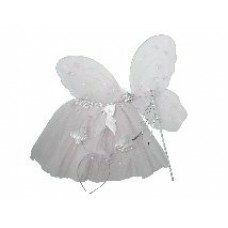 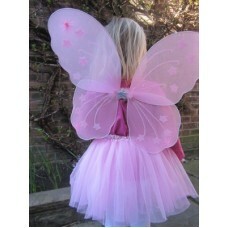 These lovey pink chiffon butterfly fairy wings with some extra silver sparkle on them which finis.. 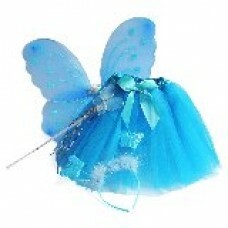 The Princess Tutu, wand, wings and hairband set. 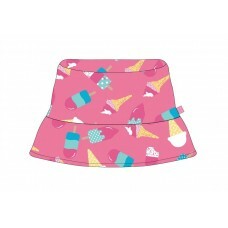 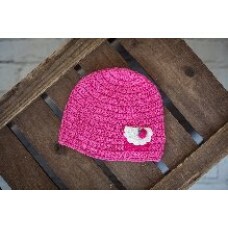 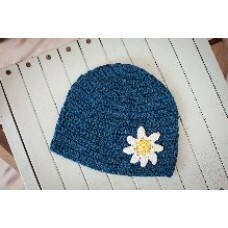 Offering fantastic value for money this Prin..
Converse beanie style hat with a pom pom on the top - very cool! 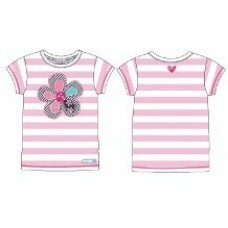 Has CONVERSE logo on the front of t..